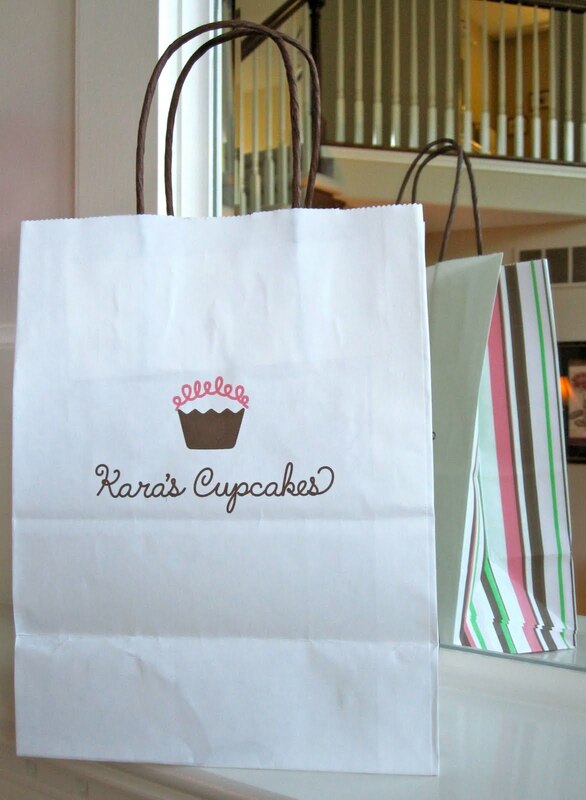 Cupcakes 'n Daisies: Fun in the Summertime . . . . . . . . I'm back, and I bet you didn't even know I was gone!! While you were giving me cupcake, poppy fabric, and hexagon feedback, I was on vacation. Mr. Cupcake and I chilled out in San Francisco California, relaxed in Sonoma California and then ate our way through Seattle, Washington. A delightful 9 day vacation, the longest of our married life, and the first vacation in years that did not include a business stop for my husband or a visit with family. It was wonderful, something I hope we get to do more often. We have had several reasons in the past for not leaving home for more than 3 or 4 nights, like my work schedule or my husband's work schedule, but the main reason we would stick around the house was because of our pets. We've had pets with medical issues, a dog who would get depressed and not eat when we were gone, a dog sitter who let our dog chew through a case of Gatorade, and carry the leaking bottles all over the house, leaving a rainbow of stains on my white carpet. It got to the point where my husband and I would only be gone for over a week, if the other spouse stayed home. Some of the nicest vacation destinations I've visited have been with my daughter, while my husband stayed home with the dogs. Well we're over that, for now. Cooper stayed at the same place that he goes for doggy daycare and had no problems at all. I think he had a nice vacation too, plus he got to visit with his doggy daycare friends for a few extra days. especially Cooper. He's been right next to one of us ever since we picked him up. And we're so glad to see Cooper, we didn't have the heart to make him get off the living room couch, a normal no no, but oh well. We had perfect weather the whole trip. San Francisco was a wonderful break from the summer heat and humidity of Illinois. I think in addition to hitting Southern California in February for a winter break, I need to start hitting San Francisco in July for a summer break, the chill in the air felt great. 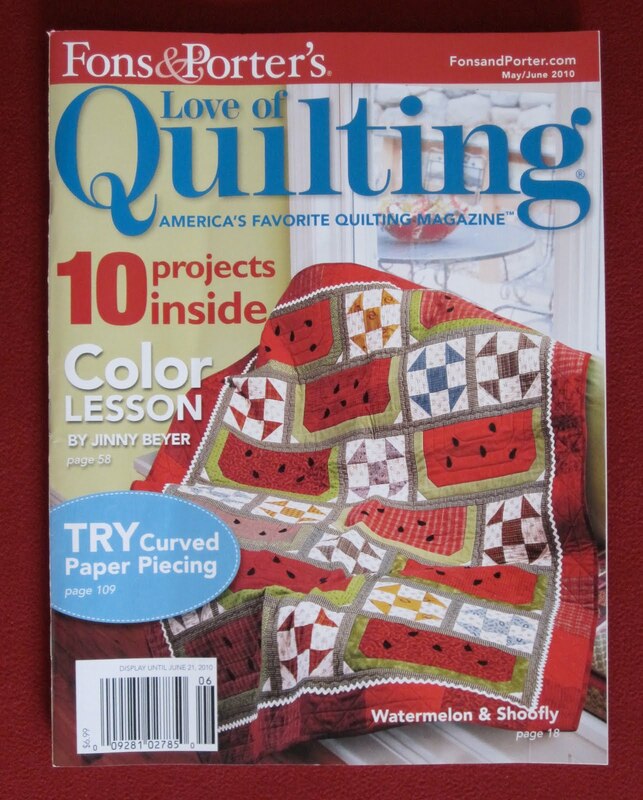 selecting the winner for the Fons & Porter Watermelon and Shoofly quilt kit and pattern. I received 72 Happy Birthday wishes and enjoyed reading each one as I was traveling. My birthday sort of got lost in the vacation hoopla, I've yet to figure out if that was a good thing or not! But I do know that reading all the birthday wishes was like getting 72 presents, stretched out over a week. Thanks so much. The winner is the 55th person to leave a comment, Debby from NY. Debby you won!! The cupcake tips were amazing, and the way some of you described the cupcakes made my mouth water! I've got some great cupcake destinations in my future, but I also enjoyed the stories that some of you shared, wonderful cupcake memories from your childhood or memories that you are currently making with your families. Thanks also for the invites for cupcakes at your house, wouldn't that be fun!! Don't think I won't come!! It appears in addition to hitting cupcake stores (Sprinkles got the most mentions), and visiting cupcake baking bloggers, I need to become a cupcake baker! Thanks so much for the links and tips to get me started. Apparently, Ina Garten, aka The Barefoot Contessa, has an amazing coconut cupcake recipe, it was mentioned twice. Yum, I love coconut cake, so a good coconut cupcake should be wonderful. 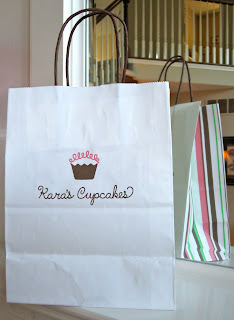 I"ll be working on creating my Lifetime Cupcake list for my blog this week. If I visit a store or bake a cupcake you suggested, I'll update my blog and send you a cupcake pin topper, like the ones above! So please continue to send cupcake stops and recipes my way. In addition to unpacking, doing laundry, and going through the mail, I'll be getting caught up on my comments and your blogs this week. Welcome back!!! Sounds like you had a great trip and glad you finally got to take a long trip together! As you know, we often travel separately as well due to pet care costs while we are away. Thankfully, we've also been able to travel together since the dogs do well at the doggie hotel and we've found great pet sitters for the cats, even the previous elderly ones that had medical issues. Cooper looks happy to be home as well! What a coincidence!! I spent the weekend working on a smaller wallhanging version of that watermelon/shoofly quilt. I just love how it is turning out. A definite winner. Sounds like you had a wonderful time! Cooper looks so happy to be home. I love cupcakes... yum! welcome back and we did miss you. glad you enjoyed SF, isn't it a wonderful city to tour around. We too want to get to Washington State. I think I am up to atleast 25 states, 4 continents, and 6 provinces visited in my life. A BIG CONGRATULATIONS to Debby, have lots of fun with the kit! Welcome home Thelma! I'm so glad you got a real vacation. My hubby and I took our very first vacation that was more than 3 days long, last April. The first in 42 years of marriage, LOL. It was a wonderful trip to a ranch in Arizona for 10 days, and we hope to go back next year...BUT...we have the doggie issue too. My daughter generally can come for a night or two but we have to plan way in advance for longer than that. Unfortunately our dogs can't go to daycare. The oldest has cancer and the younger (5) was badly abused until we got her at 15 months old and gets too nervous around all the hoopla. Our pets are special enough to us that we work around them as we can. Much like you. Welcome back from your vacation! It sounds like you both had a lovely time. I bet Cooper will be "dogging your heels" the rest of the week! Welcome back - I'm glad you had a fun time. Next time you're in Seattle, we need to MEET! Welcome back! We sure missed you! Glad you had such a great vacation....I know Cooper had a wonderful time too, but he sure looks happy to be home. How does daddy like being referred to as "mr. cupcake"? It sounds like a wonderful vacation and I'm glad you got an opportunity to have a long work free time away from home. How nice that you had a lovely vacation without the guilt of dealing with pets...it's a "double edged sword" having these furry creatures to bring so much love and energy to the family, but it comes with such responsibility too. We recently went away for a couple of days and had a dog sitter for the first time...I was a nervous wreck! Re: cupcake recipes and travel....I think I can visualize an amazing book that you could write, with descriptions of your favorite stores, recipes, stories....what do you think?!?! I'm glad you had a nice vacation. San Francisco is a nice cool spot in the summer indeed! I know what you mean about leaving your furry family behind...I always felt so guilty leaving my beloved doggiie when we went away.